A new supplier has emerged for tyre consumables and equipment with the goal of simplicity and value at the forefront of their operation. 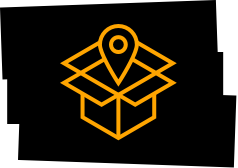 Tyre Stuff Ltd say they have invested a huge amount of knowledge and money to provide the most advanced online platform for consumable and equipment sales. 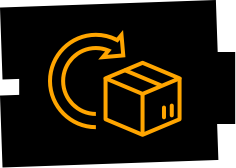 Intuitive and easy to use, the website makes things clear and simple, saving you time when ordering and providing detailed information on products. 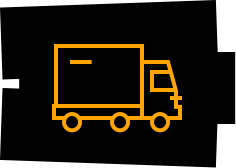 Tyre Stuff are so confident in the products they sell there is a no quibble guarantee on all orders and Free delivery is available on any order over £25 ex VAT. 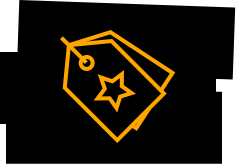 You’ll find a complete catalogue of consumable items on their website complete with your own account area where you can get exclusive rewards, special offers and latest news. 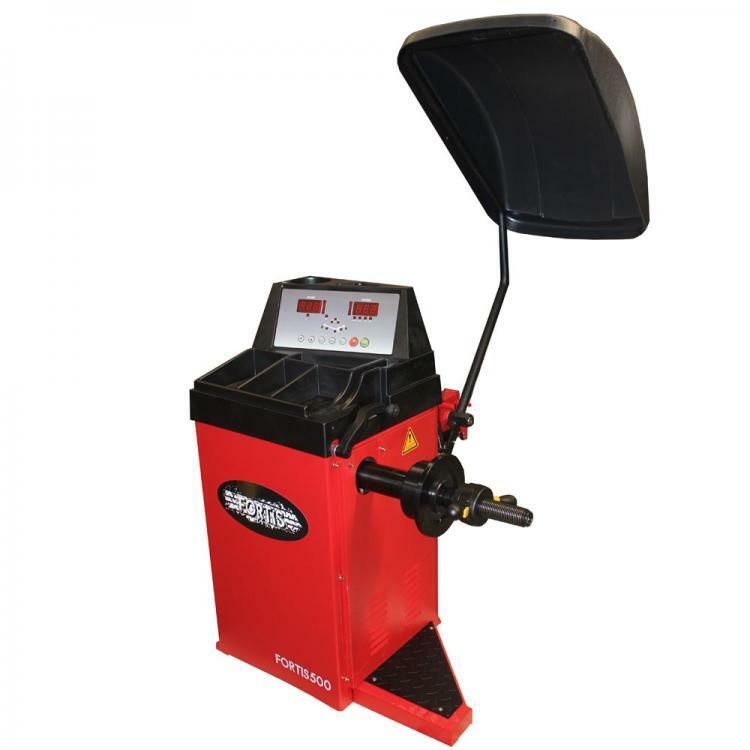 They also carry a range of Tyre machines and wheel balancers in the FORTIS brand. These machines are built to exacting European specifications with Italian design and are designed to be robust. The low cost of the machines is attributed to keeping things simple. There is no doubt the approach of Tyre Stuff is lead on value for money but they are also keen to point out they offer a very personal customer support program instead. Tyre Stuff can be contacted on 0800 124 4340 or through the contact form.